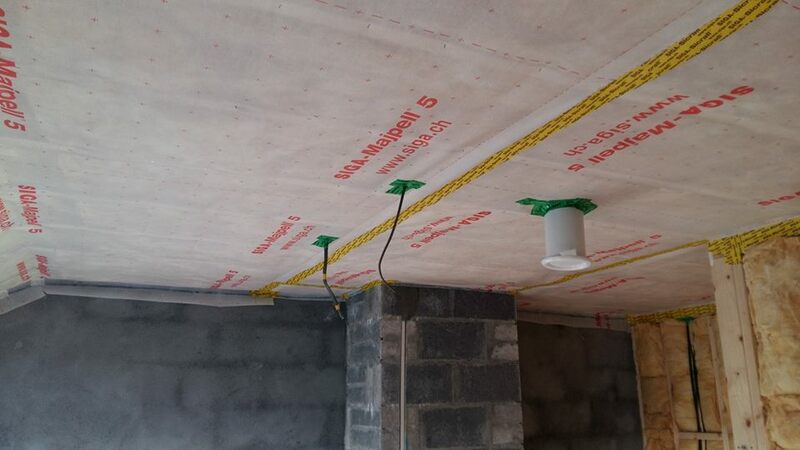 Ecowise Insulation have completed thousands of wall insulation, attic insulation and air-tightness works in Roscommon. 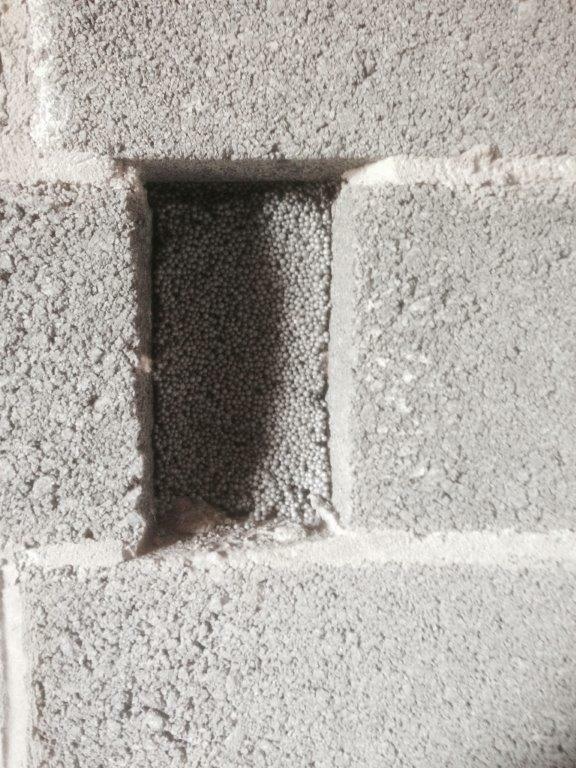 Below are a few samples of works on home insulation in Roscommon and the surrounding areas. 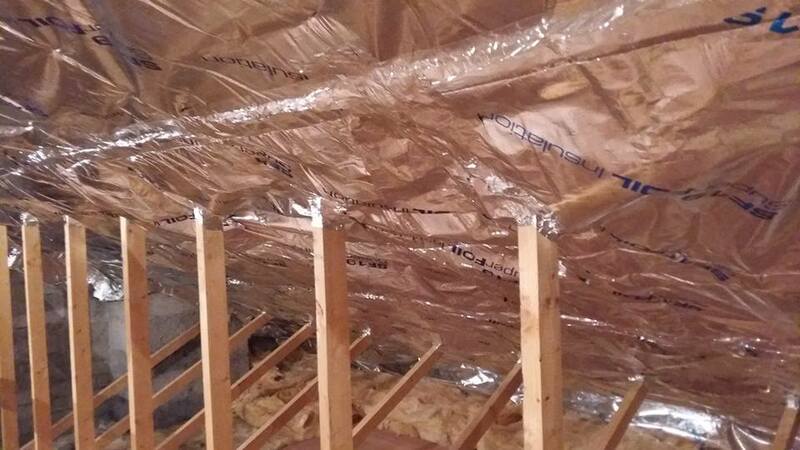 The homeowner wanted a warm attic for storage. 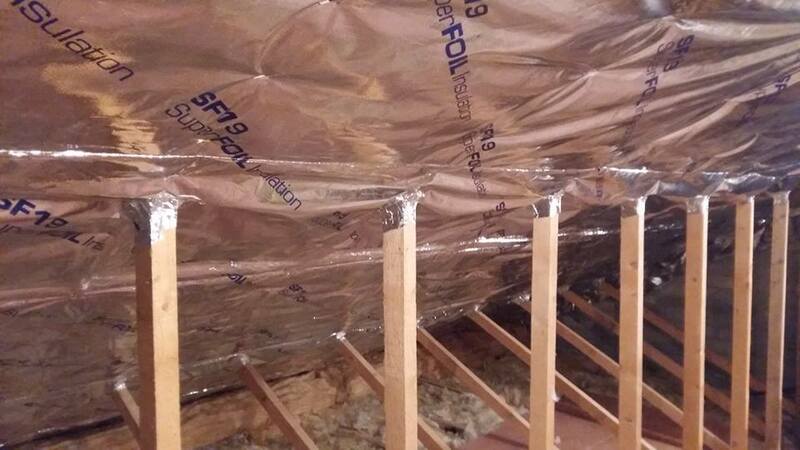 We fitted Superfoil19 insulation to the slopes of the attic and Fibreglass insulation to the floor of the attic. 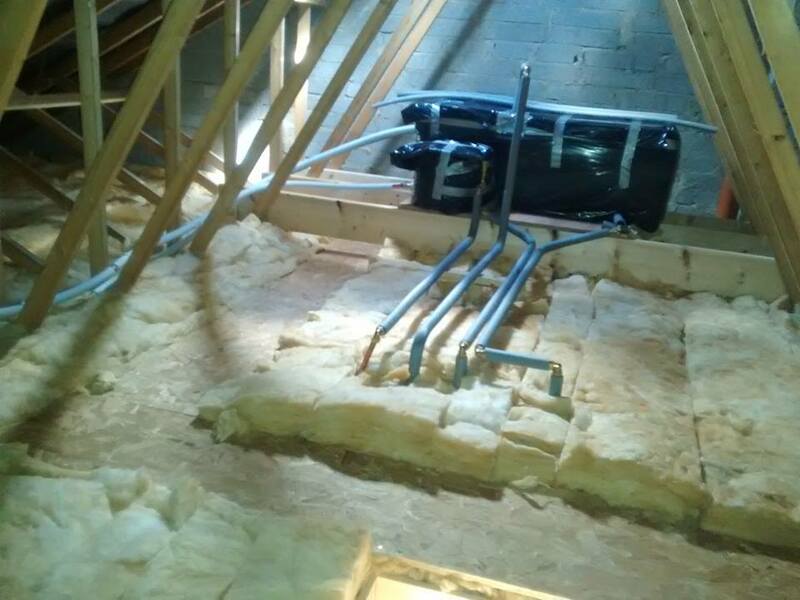 Water pipes and watertank were also insulated. 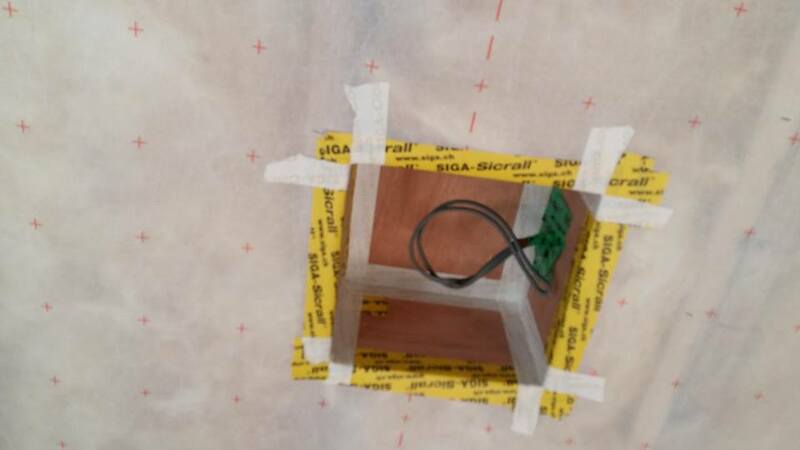 When you are building your new home, it is the perfect time to have air tightness survey and work carried out.